Vydavatel -> Linky v URL mohou vidět jen registrovaní uživatelé. Přihlaš se nebo registruj na fórum. Build your own grand city! 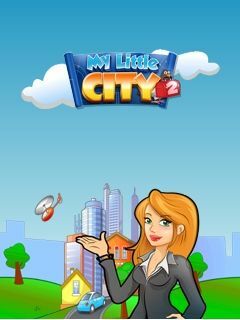 In My little City 2 you can build the city of your dreams! Become the Major of this great town and construct and upgrade your buildings, which will give you many different perks! To gain the funds for construction you need to win match3 games. So lots of fun is guaranteed in this great looking game!